After more then 15 years of being based in what were meant to be temporary Portakabins next to the velodrome, Scottish Cycling are finally moving into purpose built offices at Caledonia House, South Gyle, Edinburgh, EH12 9DQ. The move is scheduled to take place on 25th -26th June and the new office should be fully up and running by Monday 29th June. Please note there will be no email or office phone contact available with Scottish Cycling during the move. 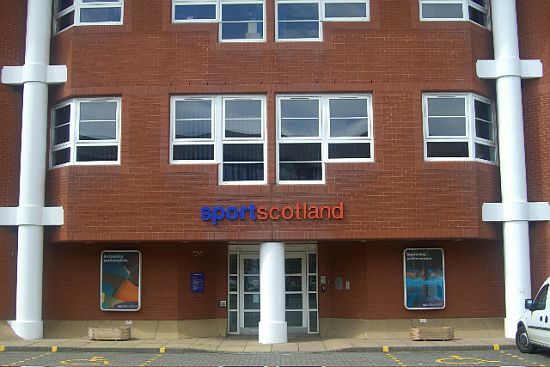 Our new office is owned and previously used by sportscotland as their headquarters. Scottish Cycling will be based in a large open-plan office on the second floor, neighbouring Basketball Scotland and Scottish Athletics. Other Scottish Governing Bodies based in the same building include; Scottish Disability Sport, Scottish Canoe Association, Royal Yachting Association Scotland and Scottish Squash. Sine Pedersen, Corporate Services Manager at Scottish Cycling said "The staff are excited about the move to Caledonia House. The office is modern and professional, with much more space for the growing staff team. 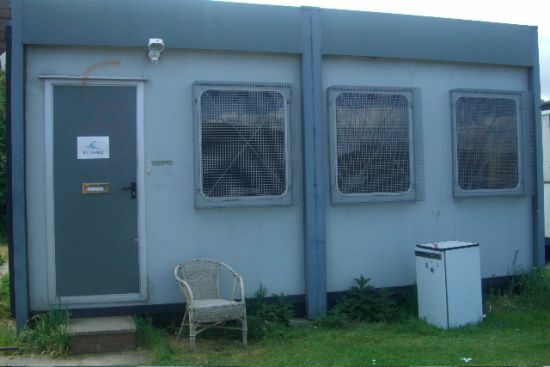 The facilities within the building are excellent, including full disabled access and ample meeting rooms. Sharing the building with other governing bodies can only encourage close working relationships and the opportunity to share ideas and best practice". The move supports us in becoming a more effective and professional organisation. We are taking this opportunity to review other areas of Scottish Cycling and aim to implement improvements, which will benefit staff and members alike. Caledonia House, South Gyle, Edinburgh, EH12 9DQ.